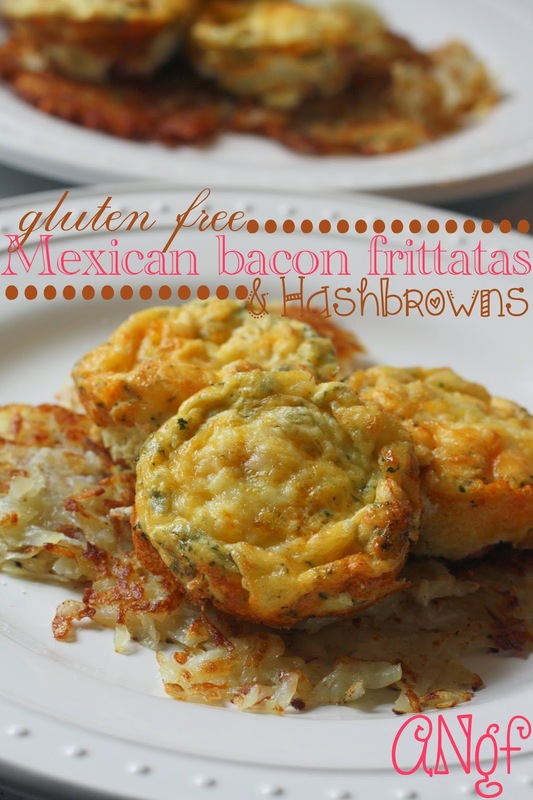 All the flavours of a Mexican breakfast with homemade hash browns--all gluten free! Frittatas have become one of my favourite, easy breakfasts! They're just so quick and versatile, they're hard to deny. After I made these halloumi frittatas, I became a little bit addicted to them and started craving them each weekend. Today's recipe is in honour of the upcoming Cinco de Mayo and celebrates Mexican culture with the use of coriander and delicious Mexican cheeses. I know Cinco de Mayo isn't really a thing outside of America, but it remains one of my favourite 'holidays'. I don't know if it's because it's close to my birthday or if it's because I've got a slight obsession with Mexican food--whatever it is, I celebrate it each year! 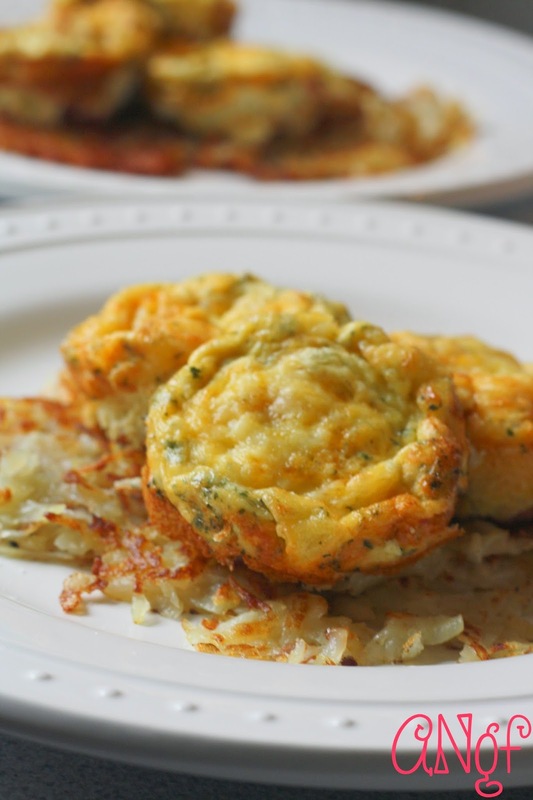 The frittatas are easy to make and the recipe doesn't differ that much from my spinach and halloumi frittatas recipe, so you should be pretty safe with that. 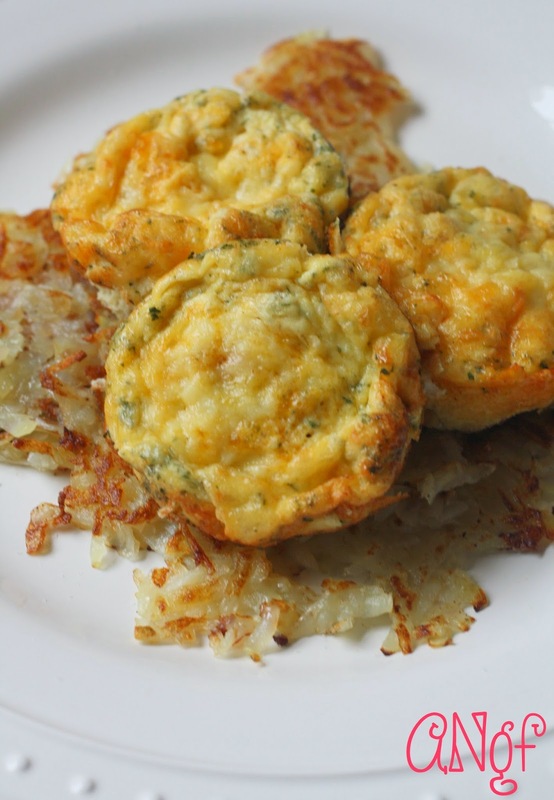 The hashbrowns, though, threaten to steal the frattatas's thunder and become the star of the show! These aren't your usual heavily formed, deep fried hashbrowns fast food chains around the globe serve up. These are your classic greasy spoon hashbrowns made infamous from decades of American films, usually served up by some down-on-her-luck waitress named Starr or Sandy in a Midwestern truckstop or at the counter of a grungy NYC diner. But the best thing about them, is they're homemade. And delicious. And done properly. Trust me, your family is going to flip when you serve these! Soften the onions in a large saucepan in a bit of oil. Sprinkle in the smoked paprika and coriander and cook until fragrant. Remove from the heat. Scramble the eggs in a jug and pour into a muffin tray that has been lightly greased. Scatter the bacon and onion mix over top, followed by the cheese. Fill each muffin cup a little less than halfway to prevent spilling over when the eggs expand during cooking. Bake in the oven for about 9 minutes or until desired doneness is reached. Wash, peel and grate the potatoes. Place the grated potatoes in a muslin cloth or in a few sheets of paper towel. Squeeze until all of the natural potato juices are drained. Dump the potatoes into a microwave safe bowl and microwave for 30 seconds. Pour some olive oil into a frying pan and fry the potatoes in portions, flipping once, when the bottom has firmed up and is golden. It should take up to three minutes per hashbrown, depending on the size. Season well with salt and serve with the frittatas. These look yummy! Definitely going to give them a try.